In this day and age of high energy prices, any changes that we can make to our homes that reduces the amount of energy we use can save substantial sums of money. 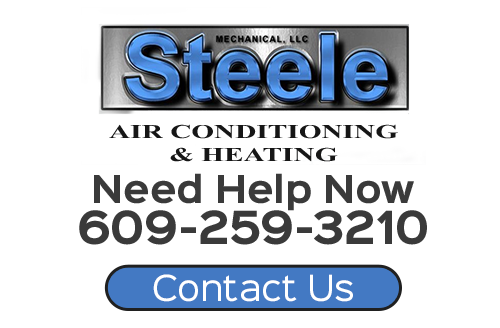 At Steele Mechanical, LLC Air Conditioning and Heating, our technicians can vastly improve the efficiency of your system through duct sealing in New Jersey. If you have a central air conditioning and heating system in your home, you can probably benefit greatly from having your air ducts sealed. Our highly skilled professionals can assist you in this regard. We will work our hardest to provide you with the highest quality services possible. If you are interested in duct sealing services in New Jersey, call Steele Mechanical, LLC Air Conditioning and Heating today. Our staff would be happy to assist you in any way that we can. We can answer all of your questions about your home and our exceptional line of services. We can schedule your appointment today. If you have a central air conditioning system, your property relies on a series of air ducts to distribute comfortable air to all of the rooms of your home. In the typical home, 20% to 30% of the air that flows through the ducts is lost due to holes, leaks, and poor connections. When you hire our air conditioning company to conduct a duct sealing service for you, we will handle the entire process and you will receive the maximum benefits. 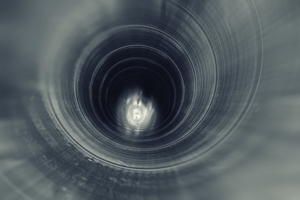 Our experts can test your entire air duct system to find any and all problems. After our efforts, your HVAC system will be able to perform at its absolute best. Throughout the year, you will enjoy reduced energy bills, heightened comfort levels, and better indoor air quality. For all of these reasons, you and your family will be completely satisfied with the results. If you would like an estimate for duct sealing in New Jersey, please call 609-259-3210 or complete our online request form.